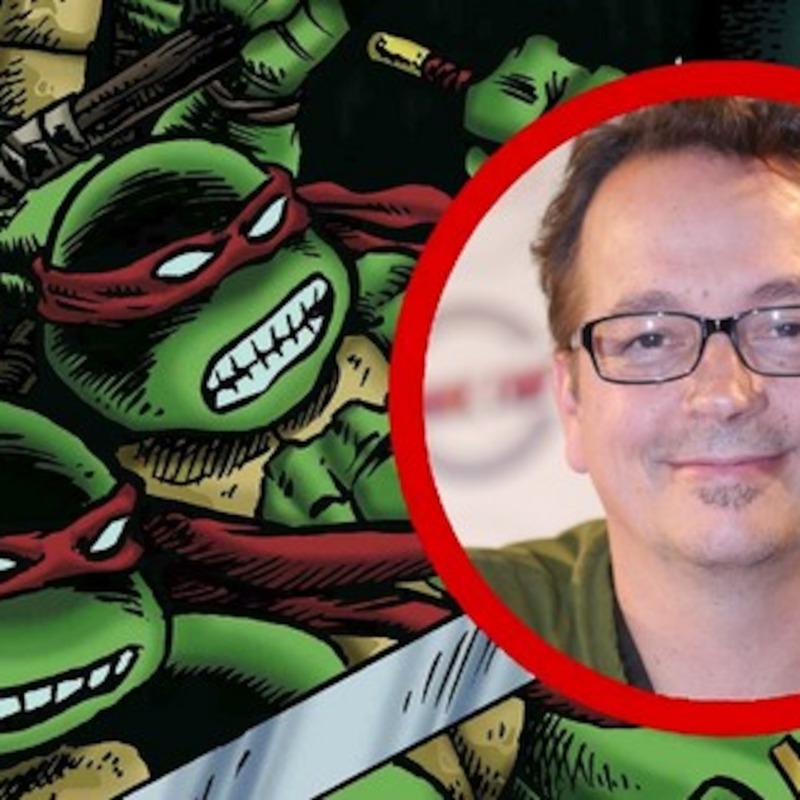 In this totally tubular episode of Turtle Flakes, we get to talk to Kevin Eastman about his Shadows of the Past Kickstarter campaign, the IDW comics, the Turtles movies, inside stories from the early days, and much more over a big slice of Hawaiian and jalapeno pizza! 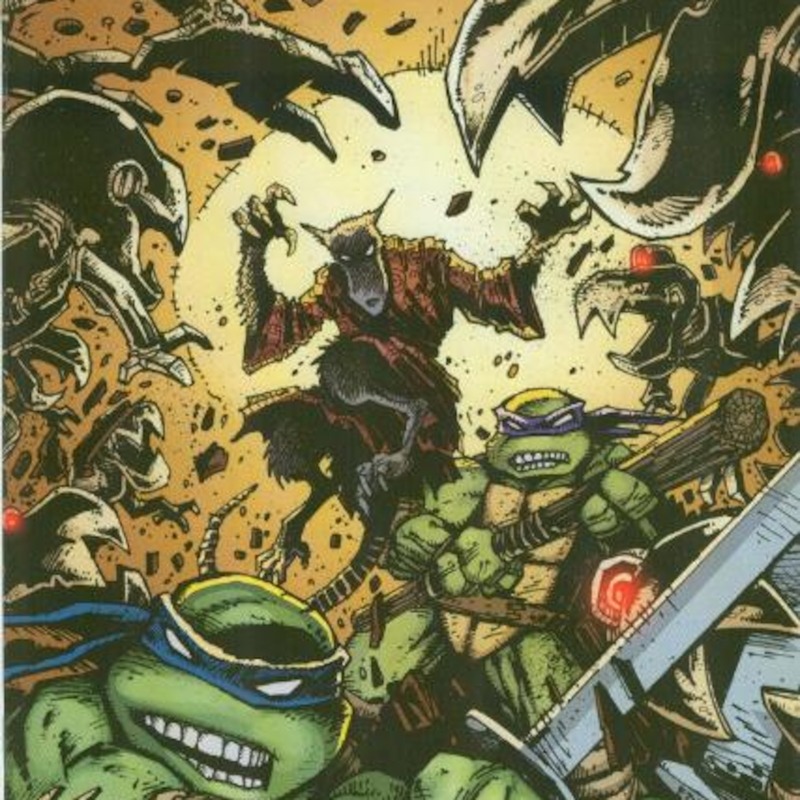 Episode 40 – Mutagen, Mousers, and Monkeys, Oh, My! In this totally bodacious comeback episode, we return to the Nickelodeon wave of the TMNT!